Russia and China have signed a memorandum of understanding on lunar and deep space exploration amid Moscow’s deteriorating relations with the West. The two countries have been in talks to create a lunar research station since at least 2015, with space exploration a key part of the recently signed bilateral 2018-2022 cooperation program. 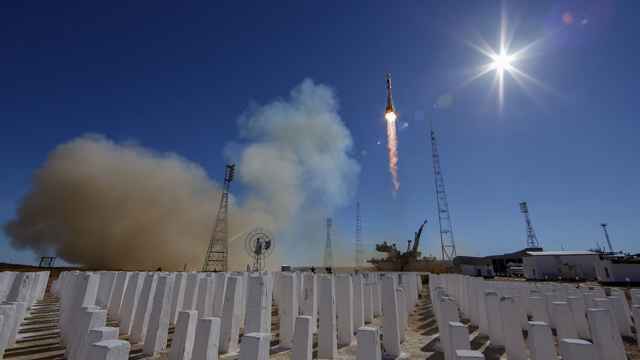 Although space remains one of the rare areas of Russian-U.S. cooperation, Russia’s Federal Space Agency (Roscosmos) has reportedly drafted a contingency plan in case of deteriorating relationships that would shift space cooperation to China. 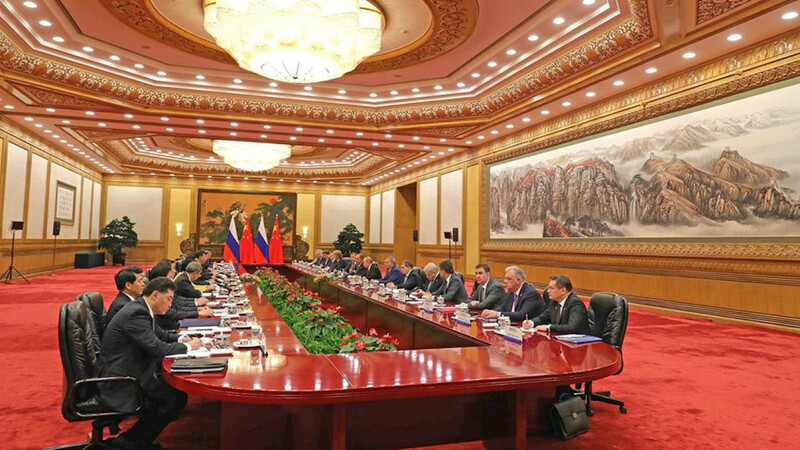 The agreement was signed following Putin’s talks with Chinese President Xi Jinping in Beijing, Roscosmos said in a statement. 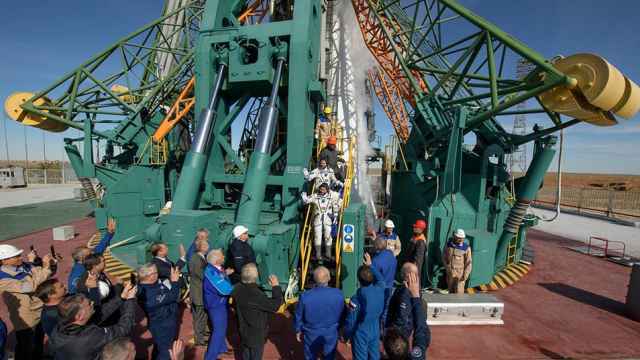 The new head of Roscosmos, former deputy prime minister Dmitry Rogozin, is expected to meet with his counterpart from China’s national space agency, CNSA, on Friday. 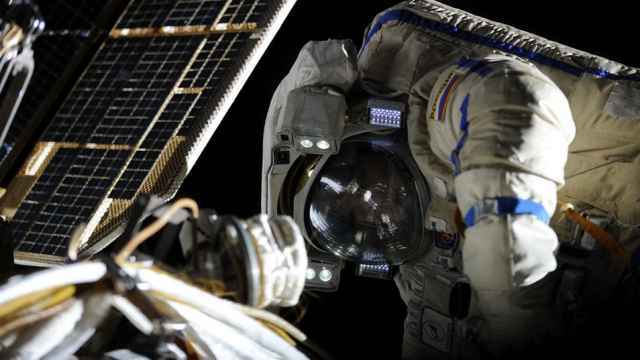 The memorandum follows up on a March 3 Roscosmos-CNSA agreement to cooperate on lunar and deep space exploration by establishing a joint data center. Rogozin trumpeted a future of increased cooperation with the emerging CNSA in his previous capacity. On the eve of another Putin-Xi summit in 2014, the now-head of Roscosmos announced that he had signed protocols to carry out “cooperation in space and in the market for space navigation” strategic projects. 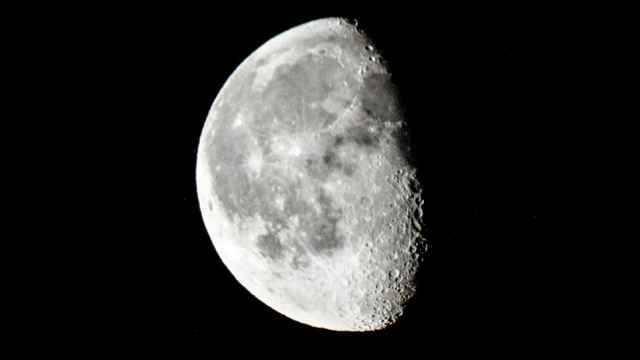 China launched a relay satellite to explore the far side of the moon in May, while Russian President Vladimir Putin vowed to send a mission to the moon next year.